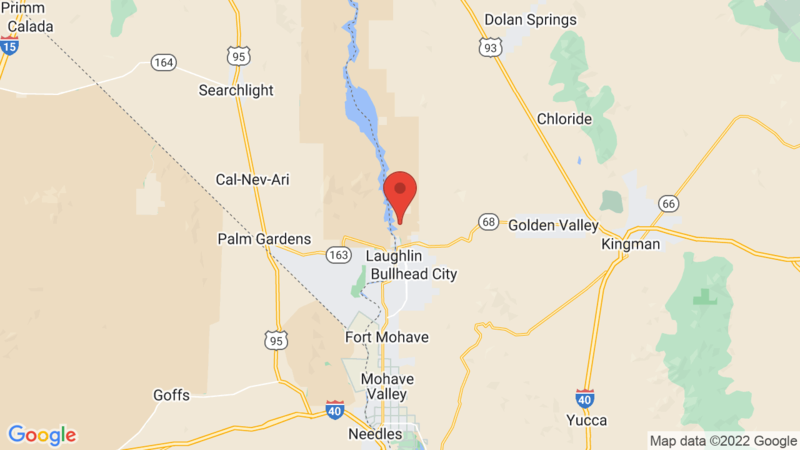 Katherine Landing campground is located in the Lake Mead National Recreation Area about ½ mile from Lake Mohave (the Colorado River) and has 173 campsites for tents, trailers and RVs (up to 30 feet). Some sites have full hookups (electric, water and sewage). Each campsite also has a table, fire ring and grill. Katherine Landing campground has a marina, camp store, restaurant, picnic area, boat/equipment rentals, dump station, laundry, drinking water, flush toilets and hot showers. Outdoor recreation activities include: boating, fishing, water sports, water-skiing, canoe/kayaking, swimming, hiking, biking, OHV riding, picnicking and wildlife viewing. 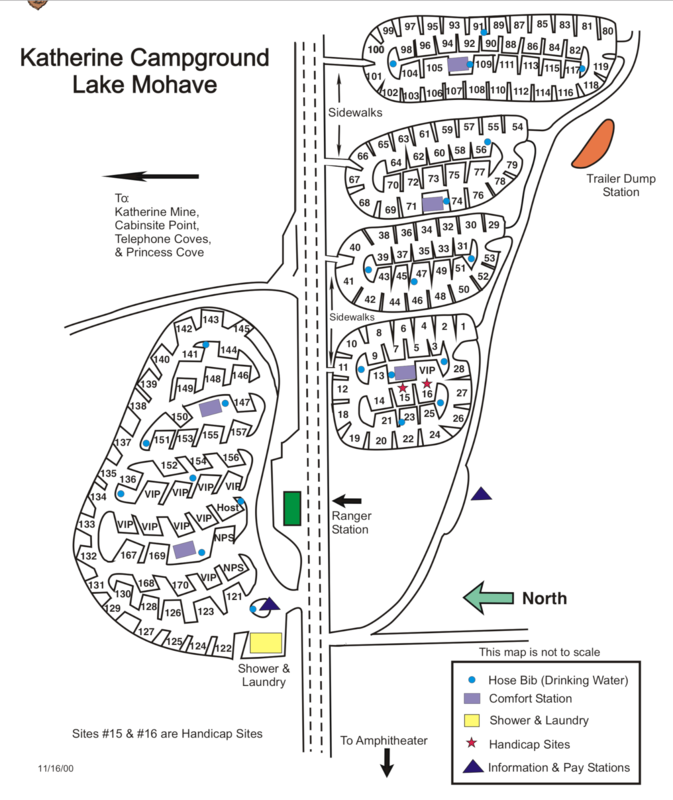 Cottonwood Cove (on Lake Mohave / Colorado River) is another option. It’s located on the western side of the river about 21 miles up river (a 60 mile drive). The campground has 126 campsites (some with hookups). There’s also a motel and marina here. Visted Katherine Landing Campground lately? We'd love to hear about your adventure. Did you find us useful? Did we forget something? Anything our community should know before heading out to Katherine Landing?